Here will discuss about healthy nails. We all take genuine care of ourselves. May it be regarding our hair, our complexion, our skin, our teeth, so on and so forth? But if we introspect carefully, how many of us take good care of our nails? Well a fair amount of population does take adequate care as far as their nails are concerned. But in majority of cases, the general population is not aware as to what exactly do we mean by healthy nails and how to take care of them. Hence, we tend to neglect our nails and most of us end up having unattractive nails. 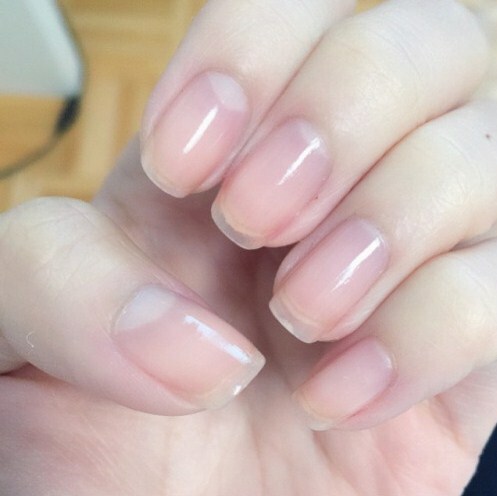 What do we exactly mean by healthy nails? If our nails are such that they are transparent, having a pinkish hue (due to presence of a capillary network in the nail bed underneath the nails), not brittle and placed normally within the nail bed, having a normal size, we can assume that we have healthy nails. A beautiful face cannot be complete without a beautiful set of teeth. In the same way fingers and toes cannot look charming without a pretty set of nails. 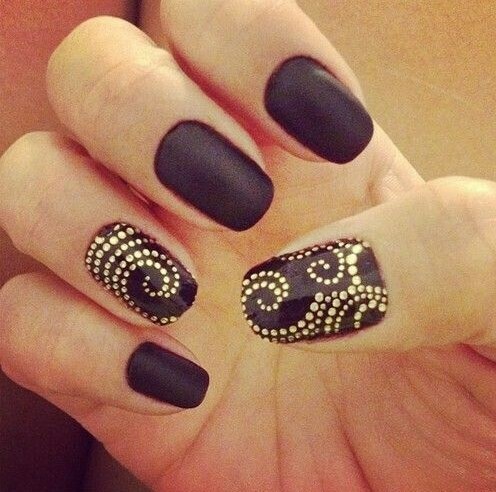 Nail art design can be carried out either by direct means or indirect means. Direct means refer to procedures carried on the nail itself so that it looks tip-top and elegant. It involves simple methods like regular trimming of nails. This process is so important even from medical point of view that it just can’t be ignored!! This is because uncut nails keeps on growing and become a source for collection of dust, foreign particles, food matter, microbial agents which can lead to many food borne diseases. Moreover, nails can’t be cleansed with soap water and you are risking your health by not trimming nails at regular intervals. If the nails are not trimmed properly, then they can lead to hordes of other problems. The simplest example being that trimming nails in a particular pattern causes nails to grow in that pattern only. Hence, if you cut your nails in a disorderly fashion, in all probability they will grow in the same way. Another aspect to be covered in nail care is that the region of nails is very sensitive. This is because underneath the nails, there is a rich supply of blood vessels and nerves. Owing to this, any nail injury causes an excruciating unbearable type of pain. We all have bitten our nails in some or the other time of our life. Biting nails occasionally is fine, but the real problem arises when nail biting becomes a hobby. By doing so, you just don’t allow your nails to grow normally and finally leave them in an untidy state which then grow up to cause other problems at a later stage. 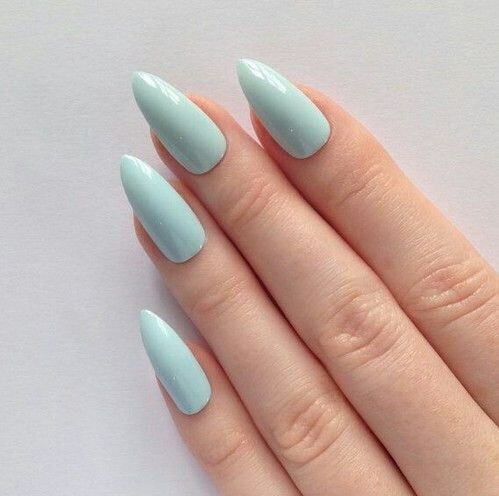 But nowadays, nails no longer look ugly or untidy. With nail beautification options like manicure for hands and pedicure for feet, people can enjoy the benefits of attractive nails. These procedures do not require a great deal of expertise and could be carried out by females even at their homes. In addition, there are some dietary means which are responsible for nail development and growth. It is as simple as consumption of fresh fruits and green leafy vegetables regularly. Foodstuffs rich in vitamin C like lime, orange, tomato, guava etc and items rich in vitamin A like carrot, spinach [POPEYE FAME], halibut liver oil, cod liver oil and many others are essential for optimum growth of nails. Furthermore, regular consumption of milk is also good for nails. Foodstuffs rich in iron or iron fortified products as deficiency of iron leads to anemia which is responsible for koilonychias [spoon shaped deformity of the nail]. 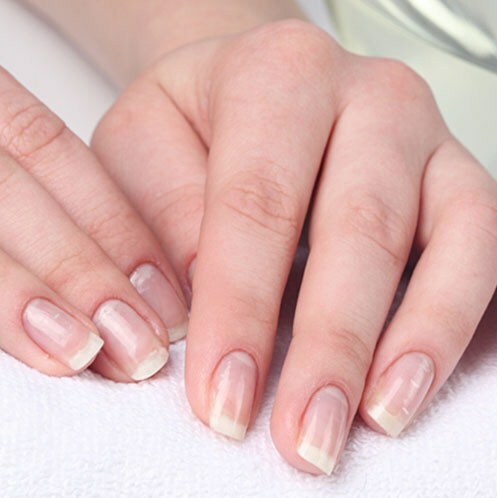 Traces of zinc are also essential for nail growth. Nails present information related to many different diseases. Pale nail bed is seen in Anaemia. Yellowish discoloration is seen in cases of carotenemia or jaundice. CYANOSIS: blue color of nail is seen in blood abnormalities or coming in contact with excessively cold environment.